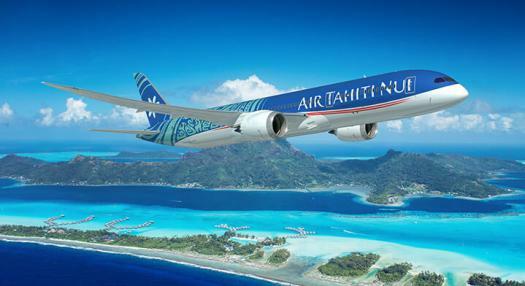 At the 15th Annual Reader Poll, Global Traveler's gave Air Tahiti Nui the "Best South Pacific Airline" Award. This year full of emotions, innovations and events for our company was also an opportunity to prove once again that our teams remain focused on one goal: the well-being of our customers. Service excellence, comfort, security and authenticity are the key words. The opinion of our customers counts a lot and allows us to move forward, to progress and to get our motivation. Global Traveler's annually conducts a survey to rank the best travel products and services around the world. Readers of the magazine were able to express their satisfaction through a large survey. This award is a great reward for all Air Tahiti Nui teams, who work every day on the ground and in flight to offer the best services to the Polynesian population as well as to travelers from all over the world. The awards ceremony will be held on December 12 in Beverly Hills, California.